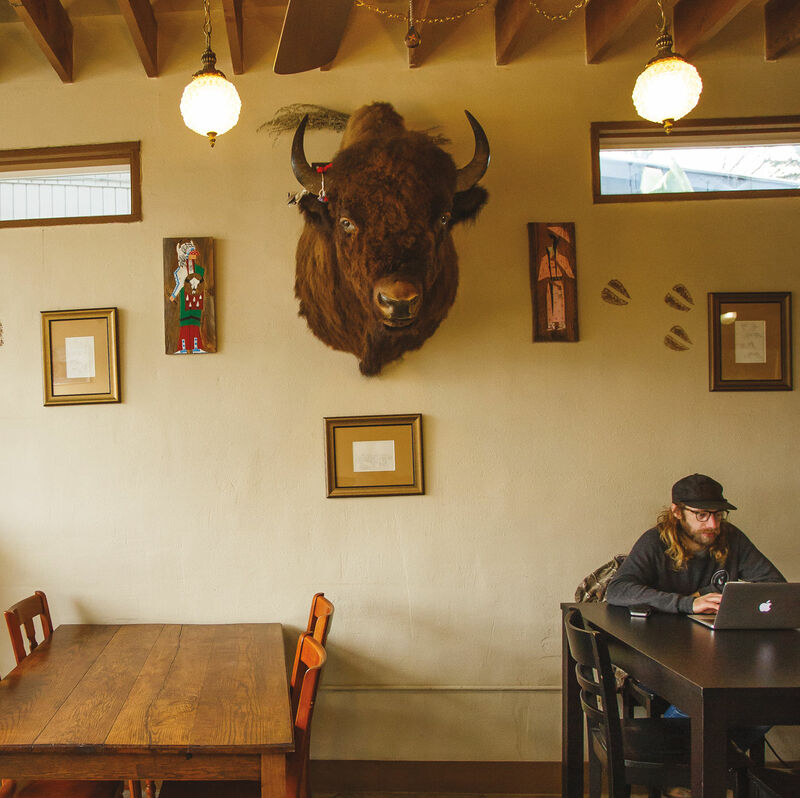 Cut off from downtown by a spaghetti mess of freeways, hills, and one-way streets, this bright, five-year-old space caters to its Southwest Portland hood’s slow, convivial pace. 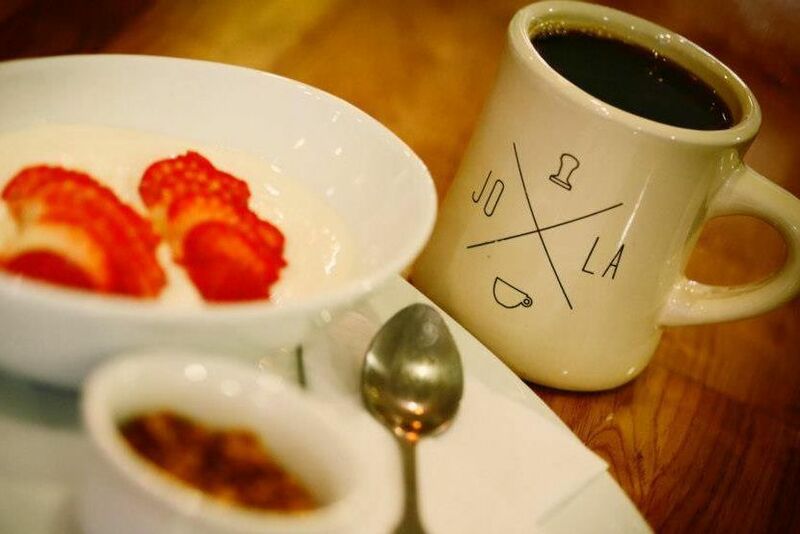 Groups fill the café’s two connected rooms with buzzy chatter, while baristas pour perfect Americanos and dress up thick slabs of toast with Nutella, strawberry jam, or lox. Chances are, if you stay long enough, you’ll probably end up ordering one of the mimosas.